“The World’s Assault Rifles”: Best and Most Complete Book on Military Infantry Assault Rifles (and Battle Rifles) Ever Written? DefenseReview (DR) Highly Recommends It! | DefenseReview.com (DR): An online tactical technology and military defense technology magazine with particular focus on the latest and greatest tactical firearms news (tactical gun news), tactical gear news and tactical shooting news. 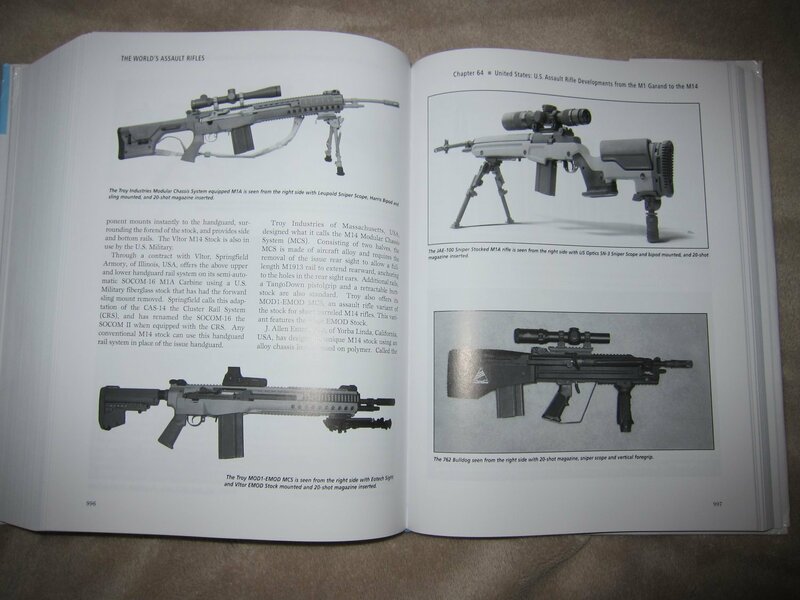 “The World’s Assault Rifles”: Best and Most Complete Book on Military Infantry Assault Rifles (and Battle Rifles) Ever Written? DefenseReview (DR) Highly Recommends It! All photos contained in this article were shot by DefenseReview.com (DR), and are copyrighted. 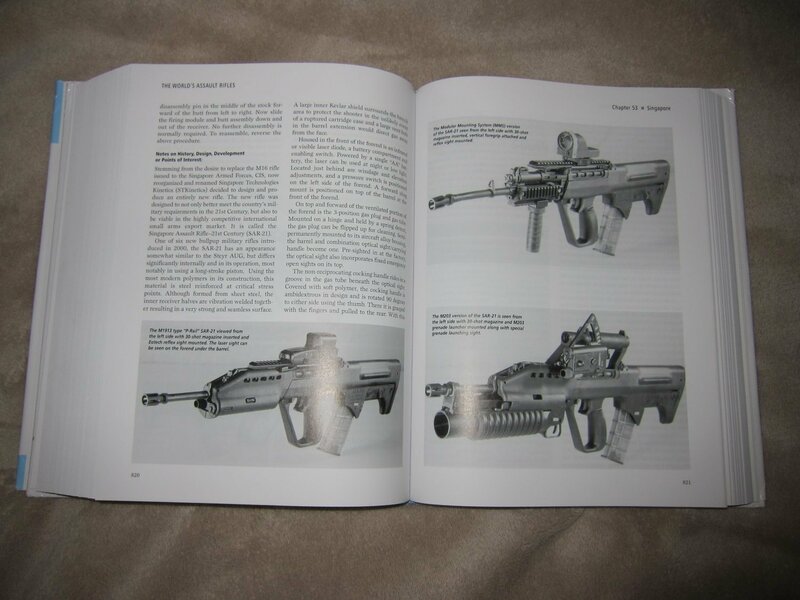 DefenseReview.com and the publisher of “The World’s Assault Rifles” own the copyright on these photos. The embedded photos were shot with a Canon PowerShot S90 10-megapixel digital camera (still camera with video capability). 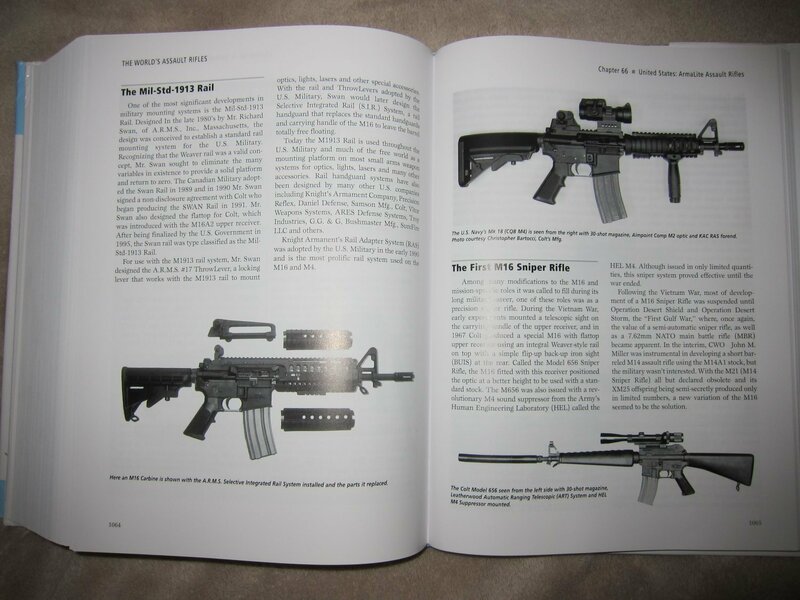 DefenseReview (DR) has received the single best and most extensive book we’ve ever read on military infantry assault rifles and battle rifles, called The World’s Assault Rifles. 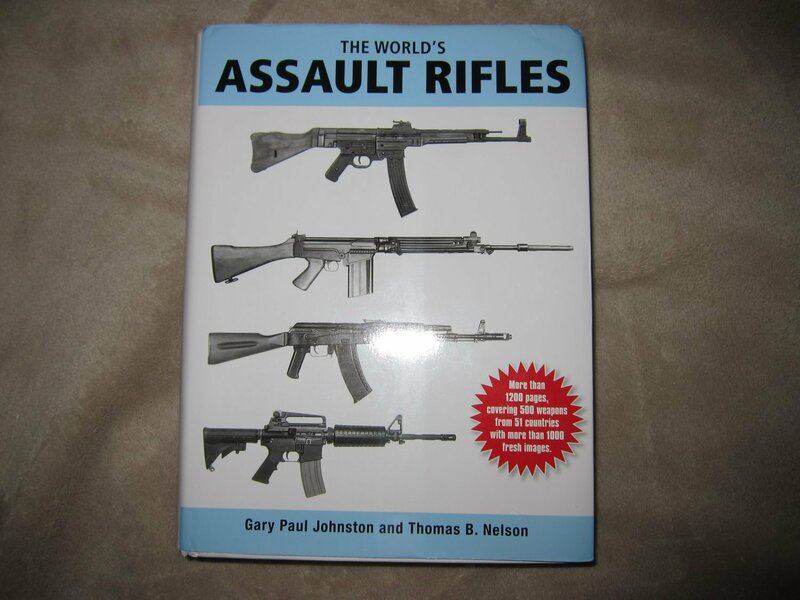 Written by noted gunwriter Gary Paul Johnston and Thomas B. Nelson, The World’s Asault Rifles covers what would appear to be every single assault rifle variant ever created by man, up to the book’s publication. Like Jane’s Infantry Weapons, The World’s Assault Rifles’ chapters go by country. 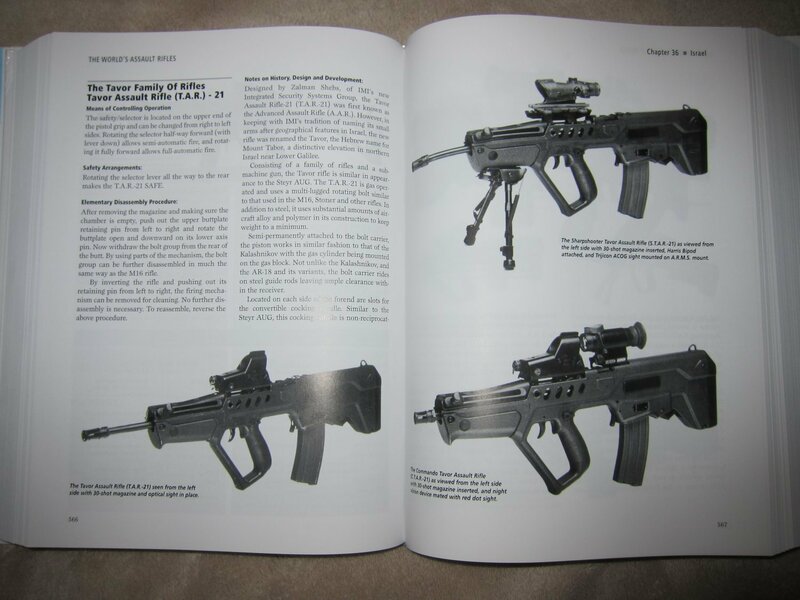 So, one chapter will be on all the assault rifles (and battle rifles) developed and manufactured in the United States, while another chapter will be on Germany’s rifles, etc. Pretty straightforward. Defense Review really appreciated the amount of detail that the authors put into the development histories of all the weapons systems covered, along with the large number of accompanying photos, including photos of developmental prototype weapons. The amount of research that went into writing it must have been staggering. DR also appreciated the authors including information about tactical rifle accessories like combat optics (optical gunsights, night vision sights, thermal/IR sights, etc. ), Mil-Std-1913 “Picatinny” rail systems, underbarrel-mounted 40mm grenade launchers, etc. 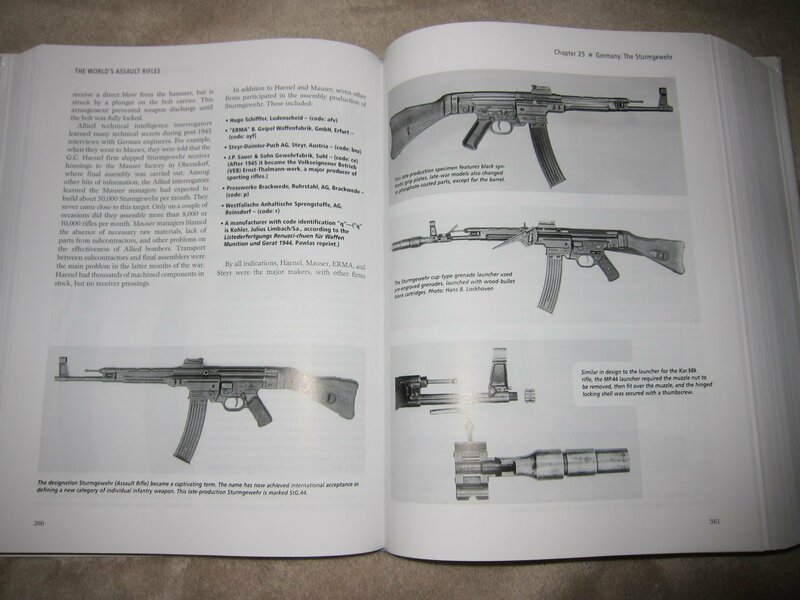 We also appreciated the extensive amount of ink devoted to the world’s first assault rifle, the father of all assault rifles, if you will, the German Sturmgewehr, developed during World War II (WW2). For all those AR (AR-15) rifle enthusiasts out there, The World’s Assault Rifles covers the latest gas piston/op-rod (operating rod) designs, in addition to traditional direct-gas-impingement (DGI) guns. 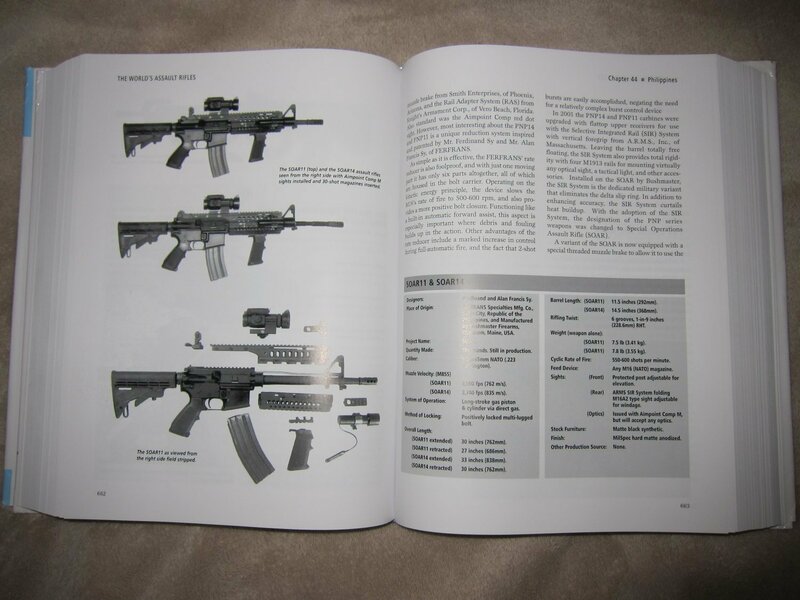 The book even covers some of the smaller, more esoteric high-performance select-fire AR products like the FERFRANS Specialties SOAR (Special Operations Assault Rifle) DGI and piston AR SBRs (Short Barreled Rifles) and Arms Tech Compak-16 “Gas-Trap” AR SBR. The latest bullpup assault rifles (like the IWI Tavor TAR-21 and ST Kinetics SAR-21 series rifles) and battle rifles (like the SRSS BullDog762 bullpup M14/M1A rifle) are also covered. 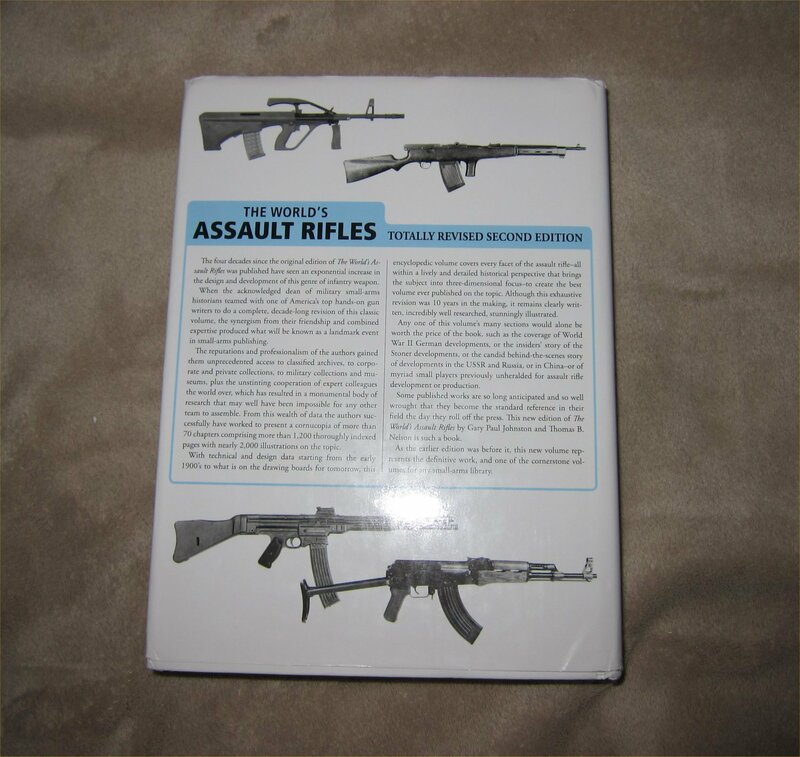 The World’s Assault Rifles is so good and complete, we’re designating it the most important reference work on assault rifles ever, and classifying it as a must have book for any/every firearms enthusiast’s and/or historian’s library. It’s now DR’s favorite book on the subject, hands down. If you’re interested in military infantry small arms and/or tactical firearms, you would be well-advised to get this book for your book shelf. If you don’t, it’s your loss. The only caveat to the book is that, as it’s a complete reference book, it’s a somewhat large, thick, and heavy hardcover book. Then again, it was designed just to be carried around your house, not around town in your backpack. That’s just the nature of reference books. They tend to be big, thick, and heavy. Bottom line, we LOVE this book. If you like tactical firearms (and assault rifles, in particular) as much as we do, or even half as much, get on over to Amazon as fast as you can and purchase a copy of The World’s Assault Rifles, post haste. You’ll be glad you did. At the time of this writing, you can purchase it for $56.20 USD, which is $13.75 off retail/MSRP, and get it shipped to your house for free with Amazon’s Super Saver Shipping. © Copyright 2010 DefenseReview.com. All rights reserved. This content/material may not be republished, broadcast, rewritten or redistributed without first receiving permission and providing proper credit and appropriate links. Previous: Metaflex Flexible Metamaterial (Flexible MM): The Future of Adaptive Camouflage / Visual Cloaking Technology? The quest for invisible infantry soldiers continues.